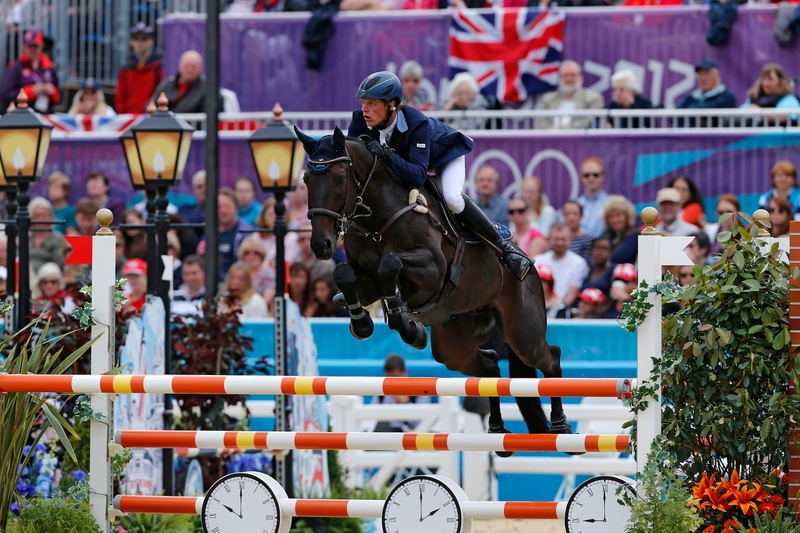 Ludwig will join Swedish Chef d’Equipe Staffan Lidbeck, the Swedish Equestrian Federation Head of Sports, Wiveka Lundh, and the Swedish Olympic Committee representative Carina Skoog to attend the test event in Rio de Janerio on the 6th August 2015, for the coming Olympic Games in 2016. The visit is scheduled the day after the 1 year countdown will start and together with the Swedish delegates, Ludwig is there to have look at the area and get a feel the climate in Deodoro, where the Eventing Games will be held. If you’re keen to know more, keep and eye out as Ludwig will be blogging from the test event. “Another thing that will be good to get a feel for it the climate in order to see if there’s something that we need to prepare our horses for. Technically, when we compete it is winter in Rio, and temperatures should be equivalent to Swedish summer climate so hypothetically, it should not be a problem but it will be good to get a true feel for it,” he continues.